Skin Clinic Masks are for those who are looking for strong and intensive skincare that focuses on Whitening, Wrinkles, Skin Trouble & Hydration. If you haven’t heard, Leaders Clinic has been established in South Korea since 2001 by a group of dermatologists who developed a professional skincare line based on treatments used in their clinic for skin troubles most common to women. 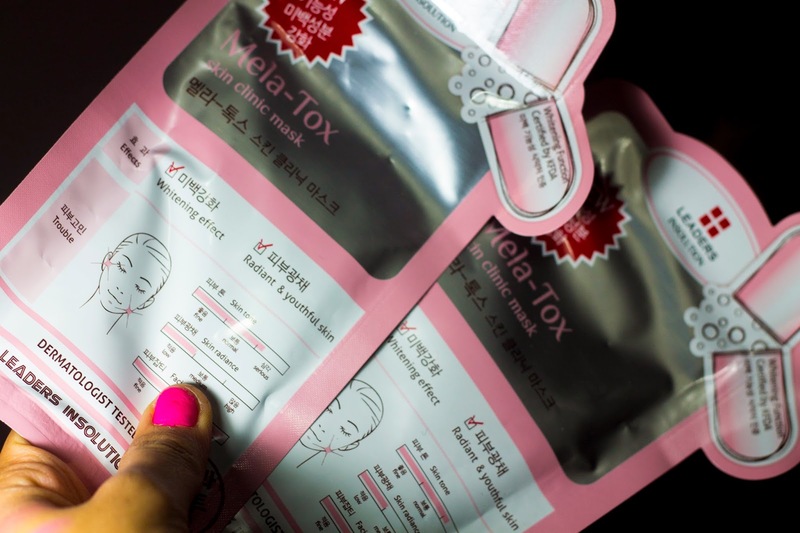 In fact, these masks are loved by many Korean celebrities (they have such beautiful skin, it’s not even funny) and have won 5 patents, and a national innovation and scientific honor by South Korea. 500,000 of these masks sell monthly in Korea and now Cossy is the sole distributor of the Insolution line in Singapore! Sweet! 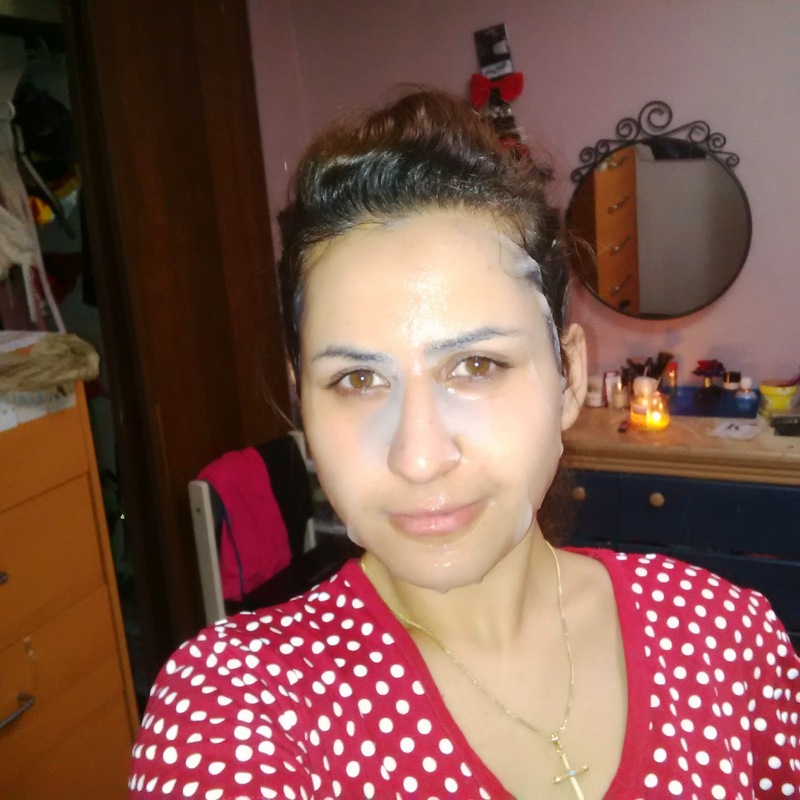 This mask help with improving the complexion of your skin making it more radiant, fairer and youthful. It brightens dull complexions, which would help me the most during stressful weeks and does this by suppressing melanin production which helps with pigmentation problems. It’s also moisturizing and helps eradicate facial blemishes. I personally love this one out of all the ones I have tried before. It’s also suggested that you use it for a month, 2 or 3 times a week! I have used this mask only once. I love the results because its the only korean mask I use with results lol. Let me know what you think of this awesome mask?